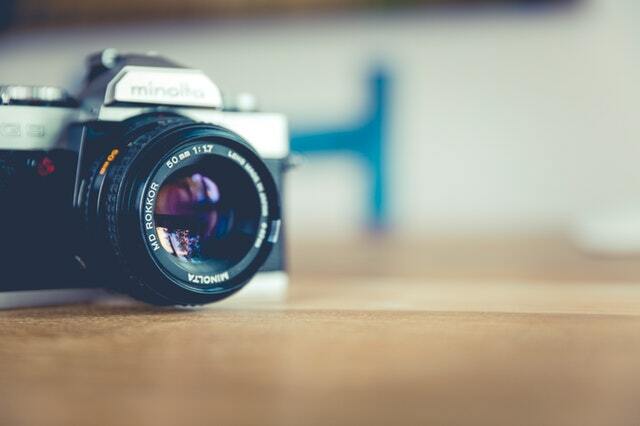 Researchers at Fairfield University in Connecticut have found the way we take a photo of an object makes a difference in our ability to recall it later. The research team, led by Linda A. Henkel, conducted two studies to determine whether taking photos of objects affects our ability to remember details about them later on. After study participants were led on a guided tour of an art museum and told to photograph some objects and simply observe others, Henkel’s team discovered what’s called a “photo-taking-impairment effect“: If a photo was taken of the object as a whole, participants were less likely to recall encountering it—or if they did, they remembered fewer details about it, including its location in the museum. By comparison, participants who did not take photos remembered more objects. In a second study, the team had participants take an additional kind of photo: of themselves, standing next to the object. Then Henkel interviewed them about their memory of the objects. “It turns out that it actually changes your perspective on the experience, whether you’re in a photo of it or not,” she tells Manoush Zomorodi in an article for TED. “If you are in the image, you become more removed from the original moment—it is as if you are an observer watching yourself doing something outside yourself. Whereas if you are not in the image, you return to the first person, reliving the experience through your own eyes, and you remember more.” In a sense, you become distracted by yourself. Certainly food for thought the next time you have the urge to add to your Instagram feed.